TrueLight Childcare (TLC) fosters partnerships that provide much needed resources to children and families in Ethiopia. Through our child sponsorship program and economic development activities, we have been able to offer opportunities to these children and their families that would be otherwise impossible. We have worked to create models of assistance that provide sustainable change and improvement, and offer not only help, but hope. 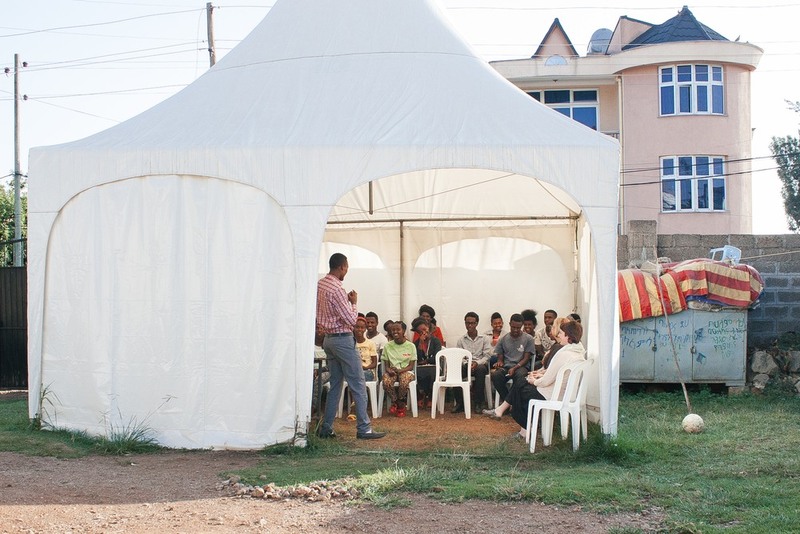 TLC is a nongovernmental organization which works to support orphans and vulnerable children and their families in the capital city of Ethiopia, Addis Ababa. After working for many years with Compassion International, TLC’s founder, Ayele G/Kidan, began caring for 6 children out of his home. He provided them with school fees and educational materials. This small initiative has now grown into a licensed NGO that now reaches more than 230 children. TLC is working to provide these children with educational, nutritional, health, and economic support through coordinated efforts with community groups and donors. As well, our Income Generating Activities program has now provided one-time business start-up grants for TLC guardians. These grants of a few hundred dollars have allowed more than 80 families the opportunity to create sustainable income in order to relieve the acute and present needs of their families. 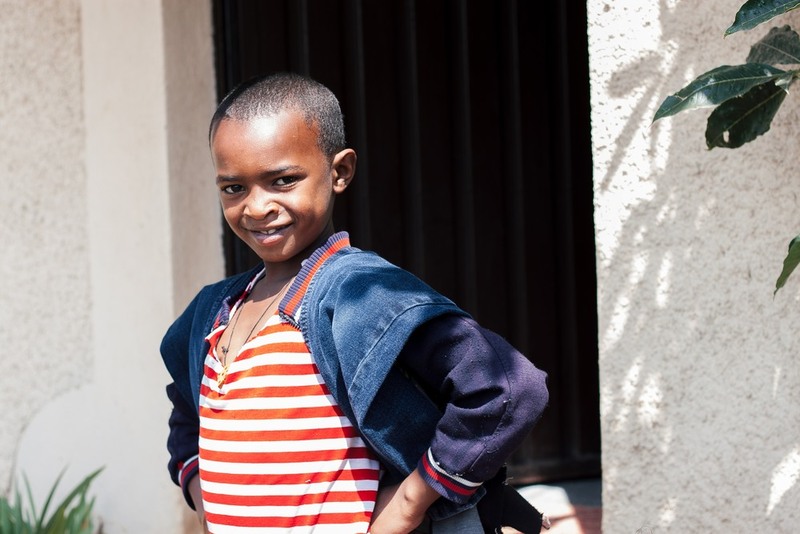 TLC’s vision is to see orphaned and vulnerable children become self-reliant citizens that are full of hope and joy. Our mission is to improve the living conditions of these children by relieving their economic, educational, and spiritual needs, thus enabling them to become self-sustaining, responsible adults that contribute positively to the society at large. As an organization, we seek to show no discrimination based on race, religion, class, or creed. We will be transparent to the beneficiaries, sponsors, and stakeholders as we seek to operate with the utmost integrity. Children who have experienced these traumas are most at risk. They generally do not have the opportunity to go to school because of lack of food or clothing. Many of the children are often required to drop out of school so that they can engage in money generating activities that would help meet their family’s basic needs.